On January 16, 1920, Americans were out in droves with one goal in mind — to enjoy their last legal drinks for almost 14 years. 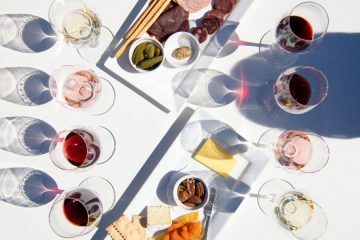 The United States officially became a “dry” country the following day, when the 18th Amendment officially outlawed the manufacture, sale or transportation of intoxicating liquors. Enter the birth of the speakeasy — also called a blind pig or blind tiger. 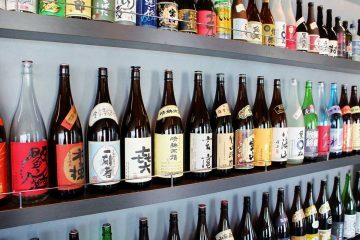 These establishments that illegally sold alcoholic beverage were springing up all over the United States to celebrate the prosperity of the ‘roaring twenties.’ This time in U.S. history produced excellent un-aged whiskies designed to feed the demand of a deluge of the high-class speakeasies. 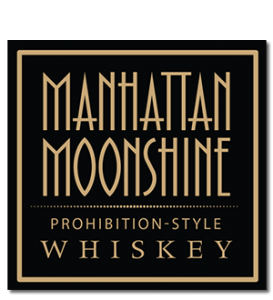 Manhattan Moonshine ventured off to celebrate this time with their laser-focused goal of creating the world’s finest un-aged whiskey. 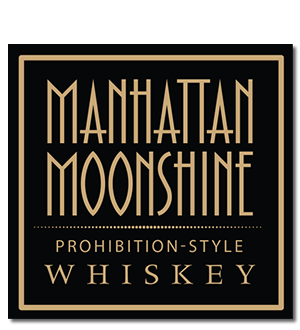 Traditional moonshines are made by following stock bourbon or whiskey recipes, with the simple exclusion of the final step of barrel aging. 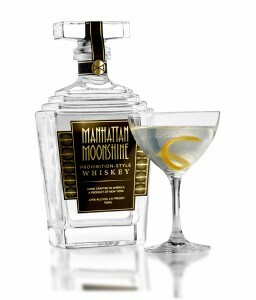 Manhattan Moonshine, although inspired by this time in history, was developed from the onset as an un-aged whiskey, using production methods specifically designed to create a smooth and sophisticated whiskey without the need for barrel aging — a lofty goal, but one that they most certainly accomplished. This unique blend of four locally grown New York grains – oats, rye, spelt, and two-row malted barley, delivers a product rich in character and complex flavors that is somewhat reminiscent of Peruvian Pisco. 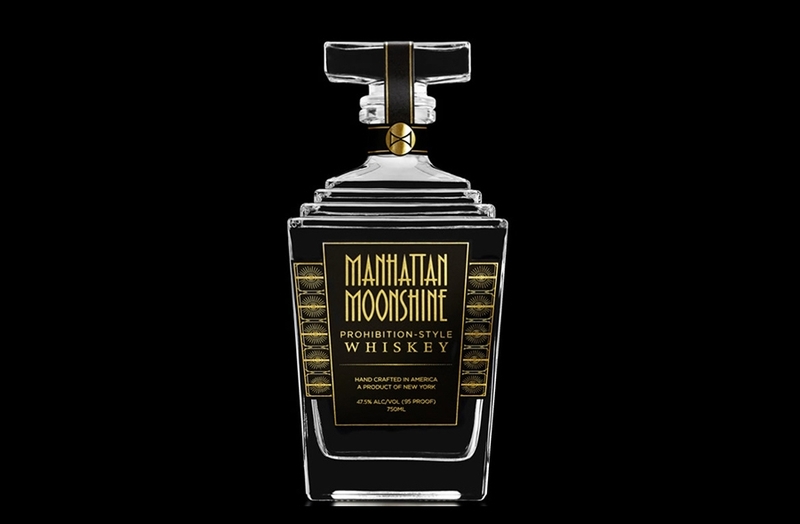 Their unique blend really shines through in the final product, giving Manhattan Moonshine a smooth, yet complex flavor. Packaged in a sleek art deco style decanter, this is the first premium, un-aged whiskey that can truly compete with traditional whiskey offerings. The clarity of the whiskey and absence of heavy flavors infused by the wooden barrels during the traditional aging process, makes Manhattan Moonshine a delightful spirit — one that is a superstar for mixing cocktails, or can certainly be enjoyed neat to highlight its distinctive characteristics.